Yung Miami of City Girls pulled up to The Angie Martinez show today to talk about holding it down for her other have JT while she is locked up, how she started getting into rapping + more! The City girls are currently on their 3rd week of touring the country with Lil Baby. Speaking on being a full time artist now Miami said that at first she was enjoying the shows and all that but now it’s starting to feel more like work. Not having her other half around also makes it a litte hard on her, “its hard because I gotta do everything but it doesn’t bother me because I know I’m holding it down for the group”. However the two of them speak all the time and while JT is bummed about missing all of the hype around the group she cannot wait to be out and get back to work. They are also celebrating going on two years as a group, speaking on their early days she said, “I used to play around like I wanted to be a rapper, JT always wanted it though like she wanted to be rapper and used to rap with her dad”. While it started out as just a hobby for her it is finally starting to feel normal, however mentioning it was easier while JT was around, now she is learning to handle everything on her own. The 2019 line up includes: Missy Elliott, Mary J. Blige, H.E.R., Big Freedia, City Girls, Davido, Ginuwine, Jacquees, Ledisi, Musiq Soulchild, Nas, Normani, Pharrell Williams, Queen Naija, Ronnie, Bobby, Ricky & Mike, Teyana Taylor, Timbaland, 702 and many more. ESSENCE will also cultivate a noteworthy mainstage moment honoring Frankie Beverlyfor his lifetime contribution to music. 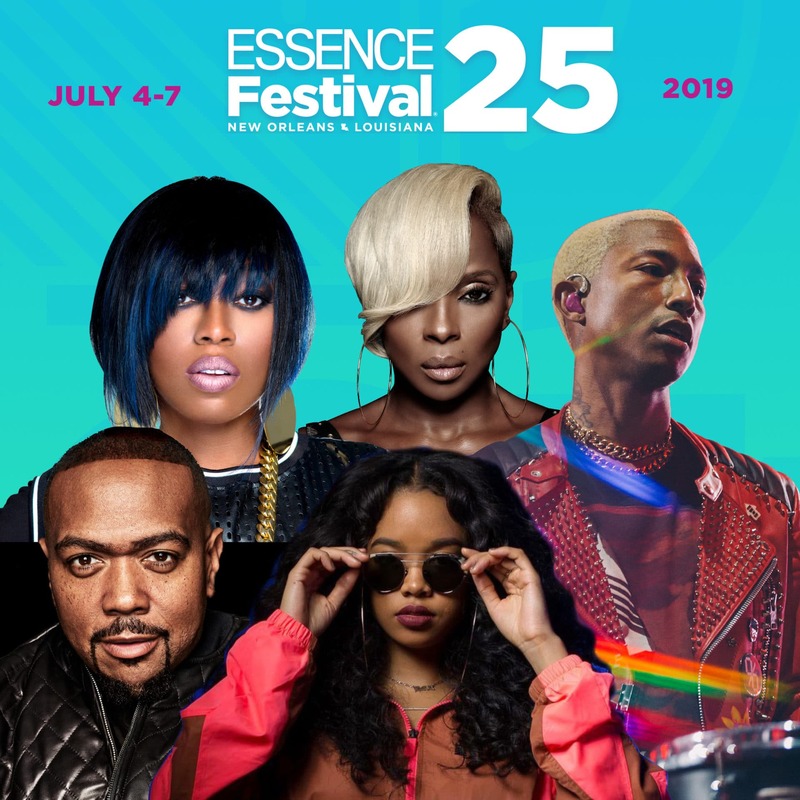 Weekend ticket packages for the 2019 ESSENCE Festival are currently on sale, with prices starting at $185. To see a complete listing of the full lineup, click HERE. 📢 JUST ANNOUNCED: #EssenceFest is celebrating a major milestone this year— 25 years of moving the culture forward. It's only right that we do it bigger and better! We're just going to drop the 2019 lineup right here! Grab your tickets now at http://essencefestival.com. More acts to be announced. Tap the 🔗in bio for more. Last year, The singer’s divorce from her estranged husband, Kendu Isaacs, was finalized on Wednesday by a Los Angeles County Superior Court judge. Click Here if you missed that. Mary makes it very damn clear. She will be more selective in the men she chooses to date. The singer/actress said in a recent interview with DJ Ace on BBC Radio 1Xtra that she’s done dating men who can’t take care of themselves financially. She’s NOT repeating the same mistake. Mary J. Blige said the ongoing feud between artists Cardi B and Nicki Minaj is “negative” for women in a male-dominated industry. Blige spoke out for the first time about the industry trying to pit women like Cardi and Minaj against each other. She believes it reflects negatively on all parties involved and said women have “suffered enough” in a male-dominated society and business. Blige, the “Queen of Hip-Hop Soul,” has been a powerful influence in the music industry since 1992. She opened up about seeing women treated horribly growing up, including her own mother. “As a kid I was like … I don’t ever want to see another woman hurt again,” she said. Blige, who was abused by her former husband-manager Martin “Kendu” Isaacs, admitted to becoming the “battered woman” she vowed not to be. But she’s come a long way since then. “In order to teach or inspire someone you have to become the thing, so they can see you come out of it,” she said. Yesterday it was reported, R. Kelly threatened to seek legal action against network if ‘Surviving R Kelly’ documentary airs. Click Here if you missed that. Speaking with the Detroit Free Press, Dream Hampton revealed that Erykah Badu, JAY-Z, Dave Chappelle, and Lady Gaga—all of whom have collaborated with R. Kelly—declined interviews. 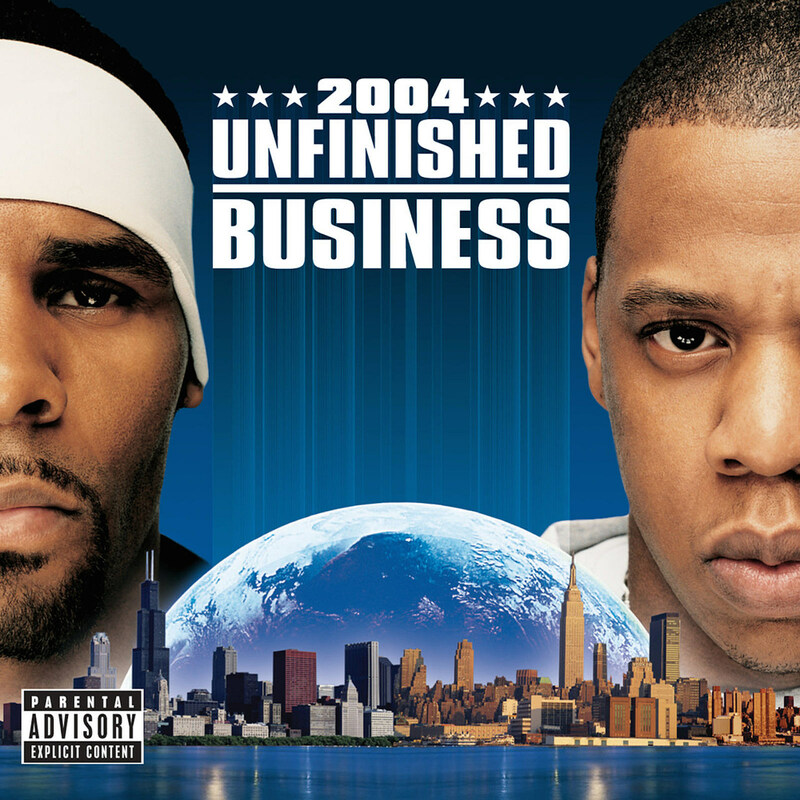 Questlove, Mary J. Blige, and Lil’ Kim also turned down the opportunity to speak, hampton said in an interview with Shadow and Act. LeBron James thinks that NFL owners need to drop what he called their “slave mentality” regarding athletes on their teams and how they express themselves politically, on or off the field. James then contrasted that stance with the NBA, applauding commissioner Adam Silver for giving athletes more autonomy and feels the NFL should do the same in regards to the debate over kneeling players during the national anthem. “Every Sunday, without Todd Gurley, without Odell Beckham Jr., and without those players, there’s no football,” James said. “You’re not disrespecting the Rams or the Lakers or whatever the case may be. I’m very educated in what I believe in, and I’m not doing it in a violent way. I’m not knocking on your door saying, listen, I’m kneeling today, and if you don’t kneel with me I’m knocking you the f— out, but you know people go crazy when things are done outside the box.